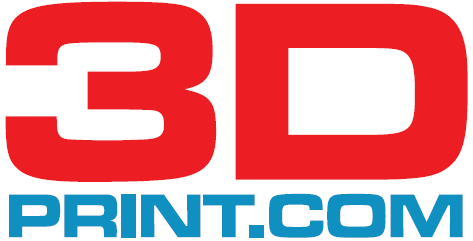 3DPrint.com is a news organization dedicated to bringing you up to date on all the latest news from the 3D printing industry. We source and share the latest news and additive manufacturing industry stories through investigative reporting, interviews, and on-the-ground experiences through conferences, site visits, and hands-on information. Our professional team of writers are experienced and dedicated to their work.